Do you need power for your site? How many units do you need to power? 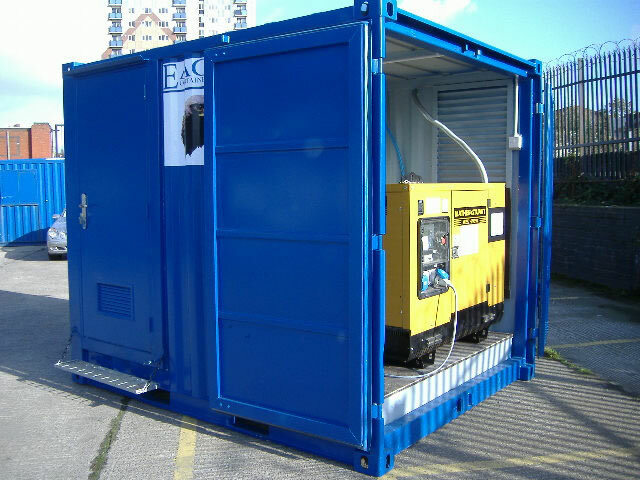 Generators also known as Power Packs and support units allow the site user to take full advantage of their offices and messrooms without the noise and vibration attributed to a standard welfare unit. The toilet facility within the power pack operates in the same way as a mains fed cubicle complying with all current hygiene regulations. 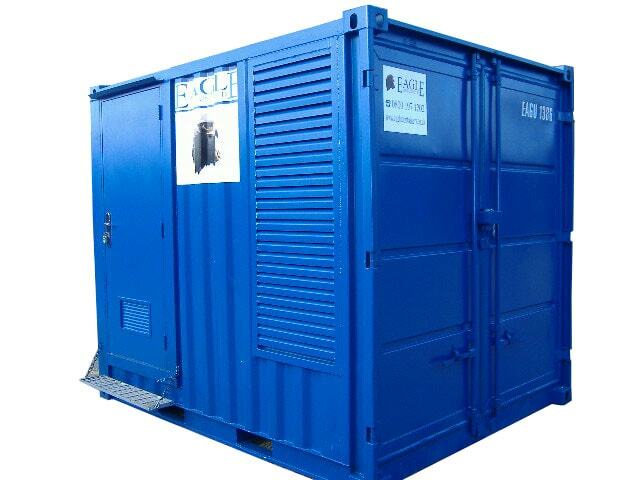 If you don’t have the room or need for a power pack then a welfare unit is a perfect solution. A stand alone all in one cabin that includes a messroom facilities, a chemical hot shot toilet and an integrated generator which is able to fully power the unit by itself. To see the advantages of each type of unit and help you decide which option will suit you best. Please see the information below for some guidance and if you have a question or require further assistance please contact our team. 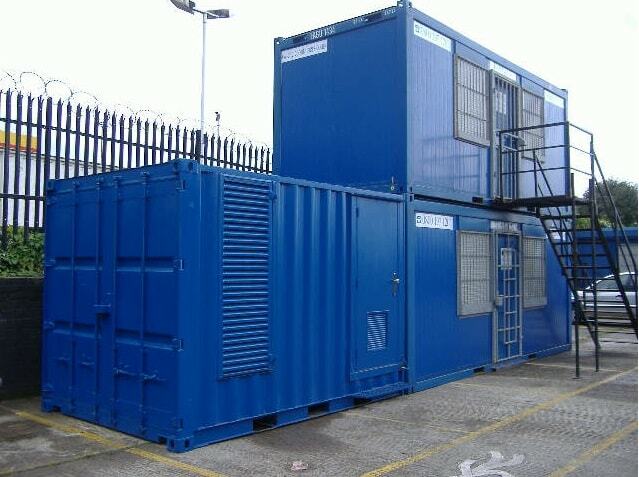 One of the advantages of hiring our powerpack units is that it can be combined with conventional accommodation units. 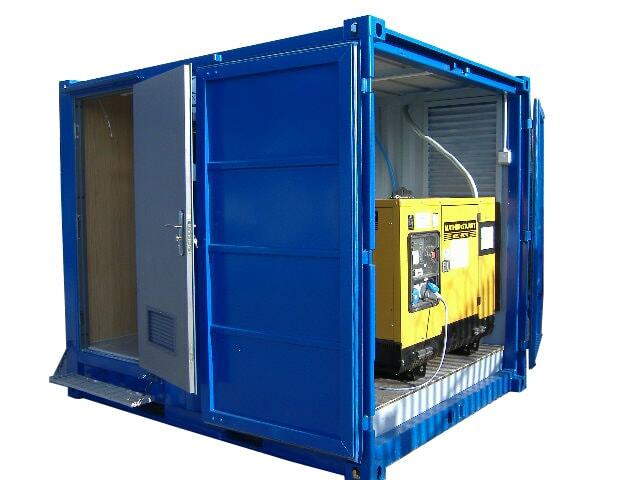 The benefit to this is that customers are able to site stack their containers whilst the powerpack sits along side and provides electrical power and a sanitary facility. Customers can therfore enjoy the space of full sized office or messrooms which can also be combined with a storage container. Cabable of powering 2 / 3 Units Simultaneously. Have an noise free electrical power supply. Enjoy full sized office space. 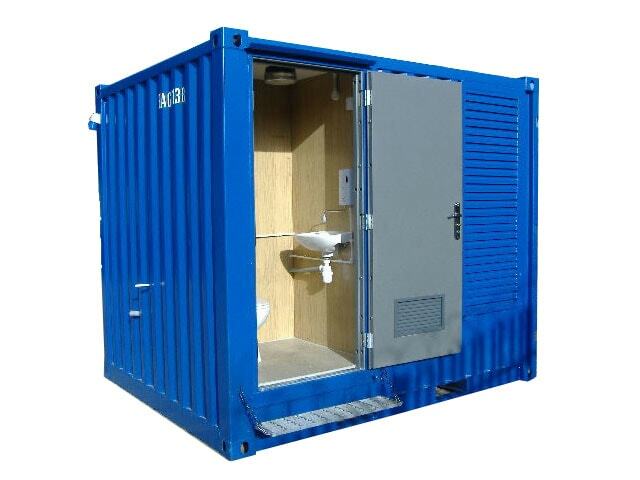 Have on site toilet with hot and cold water supply. All in one stand alone unit. Chemical Toilet is weekly serviced. Toilet provides hot and cold water.